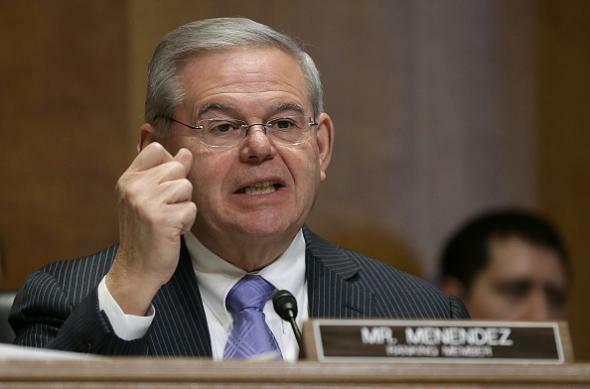 Robert Menendez corruption charges: Justice Department will accuse New Jersey senator. Menendez has apparently not commented on CNN’s report but has in the past denied that he’s committed any crimes. Melgen’s Port Saint Lucie doctor’s office, incidentally, is listed on Yelp, but no one has of yet left a review.